Need more apps for your favorite device? We can help! 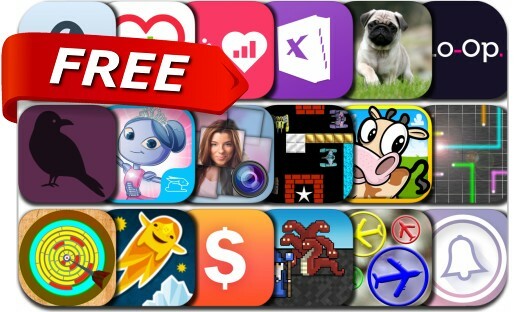 Here are 18 iOS apps that just went free.